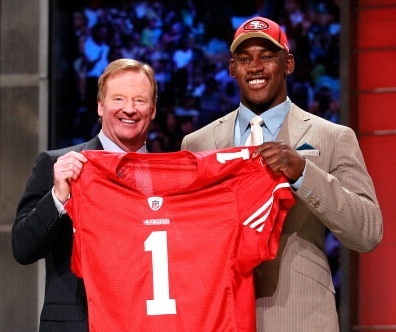 49ers rookie outside linebacker Aldon Smith is in trouble with the law. Smith was arrested in Miami Beach on Friday night and charged with driving under the influence, according to the CBS affiliate in South Florida. Drafted seventh overall out of Missouri, Smith led all rookies with 14 sacks. Assigned a $1,000 bond Saturday morning after being booked into jail, Smith is likely to make a first appearance in bond court on Sunday. Smith had a stellar first season in the NFL. He doesn’t have a history of off-field problems. 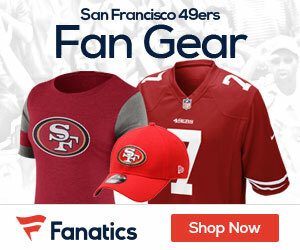 Be the first to comment on "LB Aldon Smith Arrested and Charged with DUI"